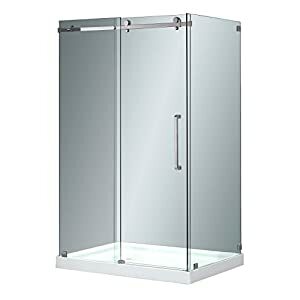 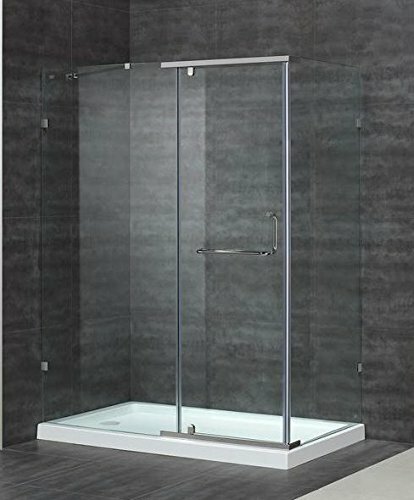 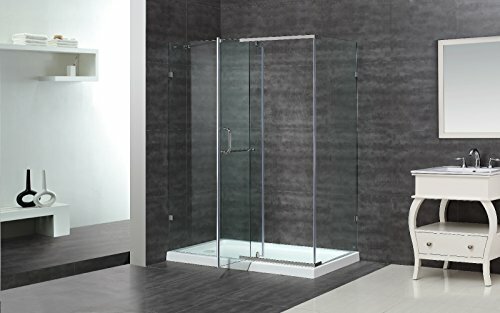 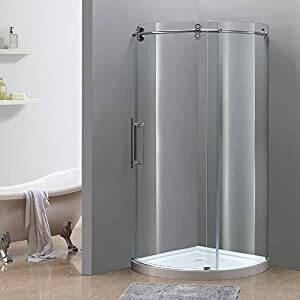 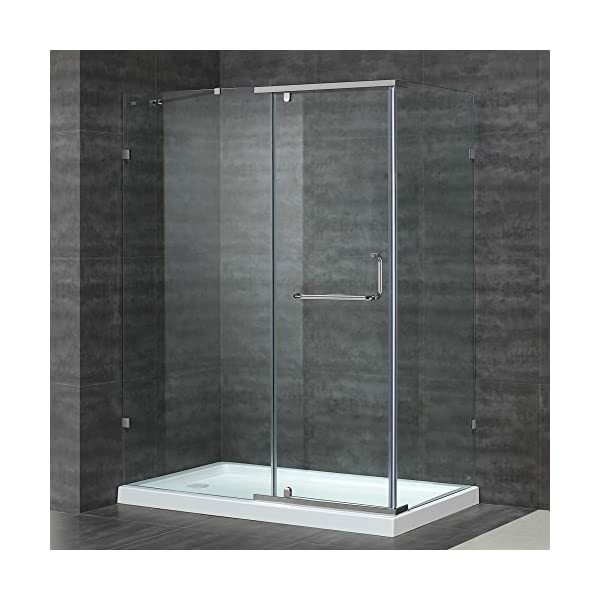 Aston Global SEN975-TR-..-60-10-L Semi-Frameless Enclosure w/ Left Base | Steam Shower - Bathroom Showers- Infrared Sauna - from SteamShowerDealer.com | SteamShowerDealer is your #1 source to buy designer and comfortable steam showers, steam spas and Infrared Saunas and accessories at discounted prices. 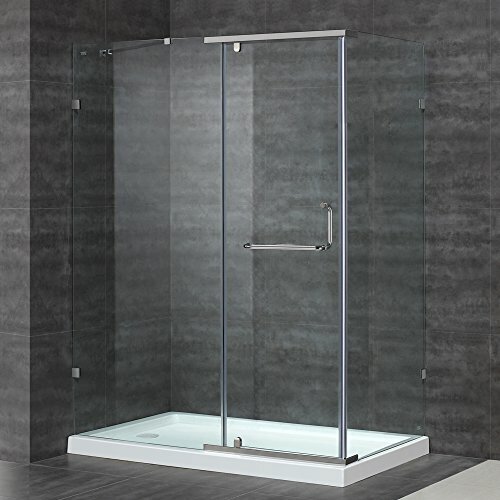 Aston International SEN975-TR-..-60-10-L 60 in x 35 in x 77.5 in Semi-Frameless Bathe Enclosure with Left Bathe Base. 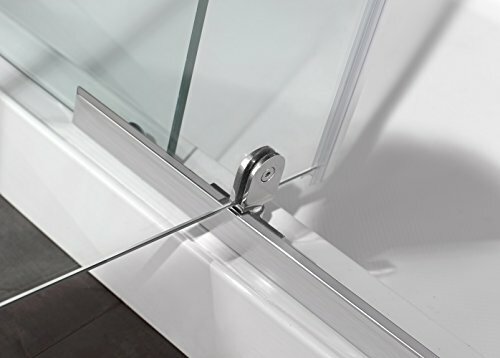 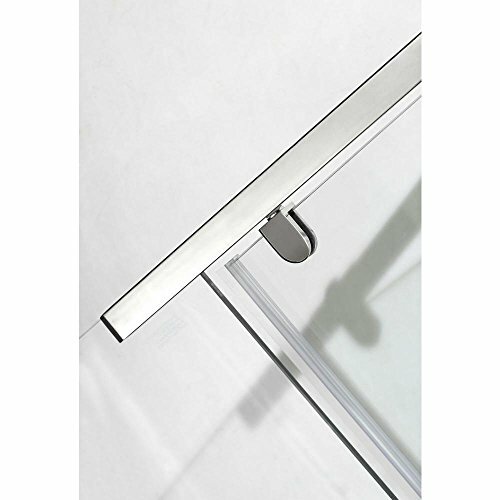 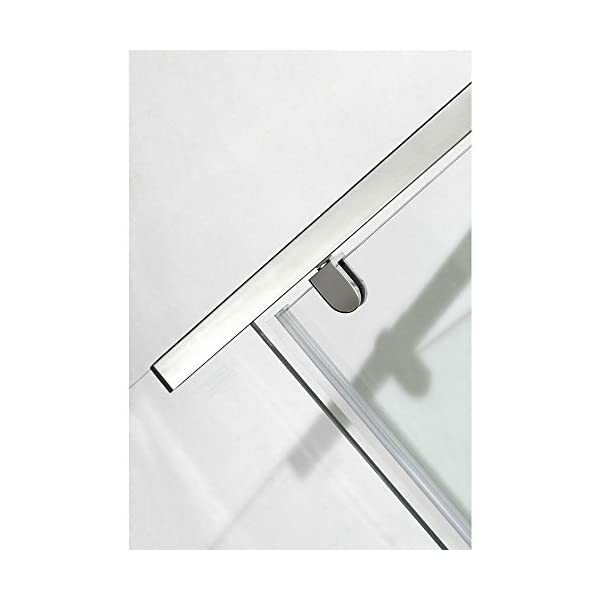 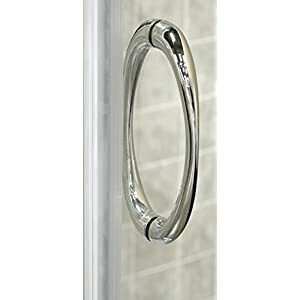 To be had in Chrome and Stainless Metal Hardware End. 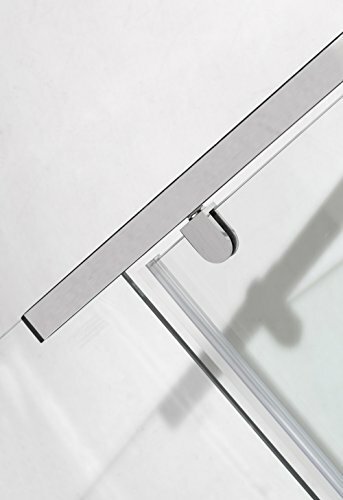 2.five” Low-Profile Acrylic Fiberglass Base, Left Drain Configuration Integrated. 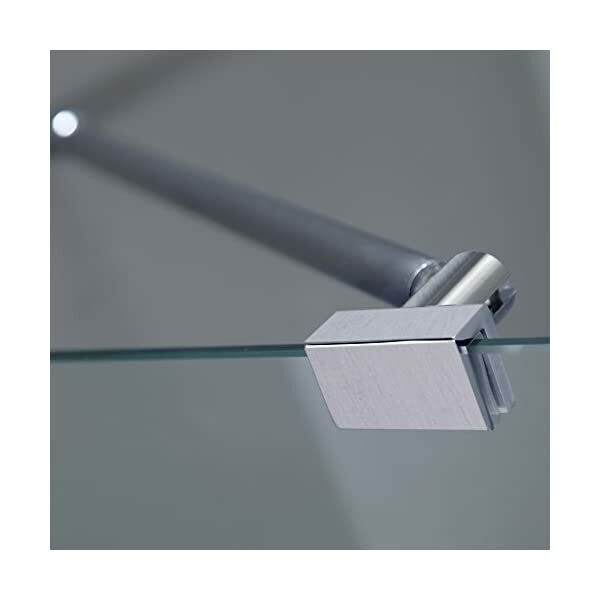 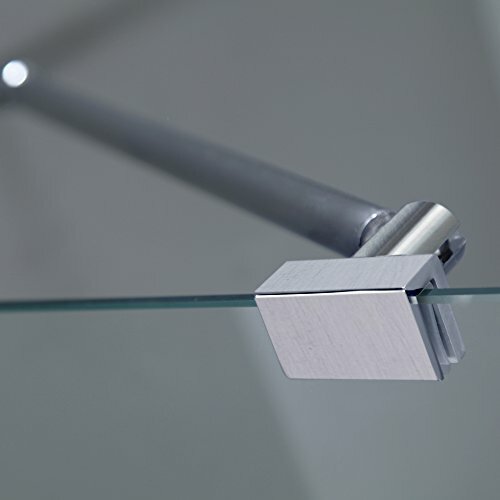 Top class transparent three/eight” (10mm) tempered protection glass – ANSI Z97.1 qualified. 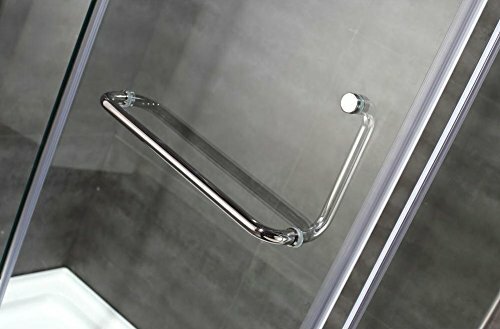 Reversible left or proper hand door install.